I had this lovely shea butter that I had saved for a few years. It was brought for me from Africa. It was so nice and a rare find for me that I used it so sparingly so that I would not run out. One day I decided to use the old shea butter for hand lotion and noticed a distinct pungent odour. I noticed this odour as something I have perceived before from skin care products that have been stored for a while and old cooking oils. If you are a product junkie like me, you have lots of lotions and creams dating back in time. Over time these products go off, spoil and become stale. One clue is the rancid smell. You may also have noticed this rancid smell or taste in foods. This is caused by food or cooking oils that have been stored for a long time past their sell-by date. You may have noticed this rancid taste with old biscuits or cookies that have been forgotten in the cupboard for a while. Or products left on the shelf for a while. You may observe this in processed foods like peanuts or snacks that have been prepared with stale or expired cooking oil. If manufacturers of processed food do not maintain adequate quality control over finished products, you may find such items on sale at the grocery stores. What makes oil turn rancid? Cooking Oil will go rancid quickly if exposed to light or if left uncovered because of oxidation. This is the reason why cooking oil left uncovered in a frying pan goes off quickly. Also cooking oil that has been reused over time will undergo oxidation and have this smell and taste. The rancid odour or taste is caused by degradation of the oil to a point where the oil no longer has any nutritional benefit. In the short-term, when used or consumed rancid smelling or tasting oil does not cause any immediate harm other than bad smell or taste. 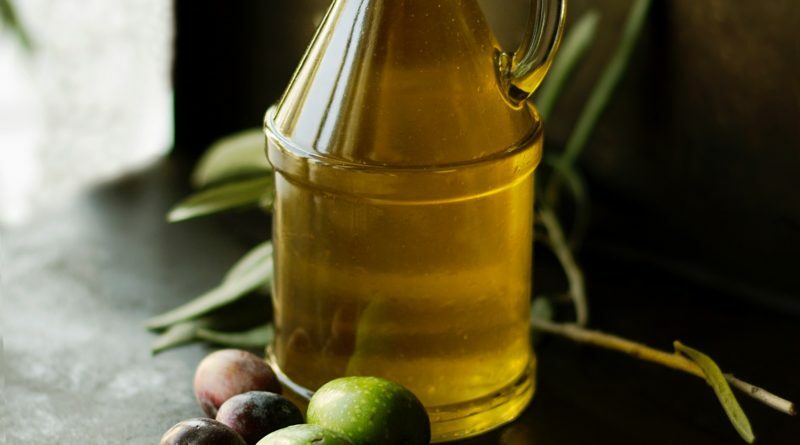 However over the long-term, because rancid oil has lost its nutritional value, and contains free radicals, which can cause harm through its effect on inflammation cause atherosclerosis and heart disease; the free radical content of rancid oil causes damage to DNA and increases the risk of cancer. If a product or food, smells or tastes rancid, if you possibly can, please throw it out. Do not reuse cooking oil that has become rancid. Do not discard old cooking oil in the sink, instead wait for the oil to cool and pour the cooled oil inside a plastic container with a lid and throw in a dustbin. Exposed cooking oil when discarded openly will attract rats and rodents.